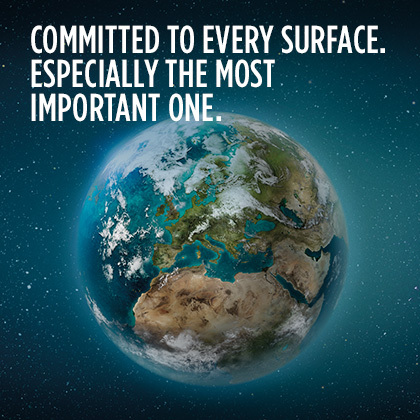 The Pirelli “Global Quality Policy”, applicable to the entire Group, reflects Pirelli attitude to strive for quality excellence all along its value chain. 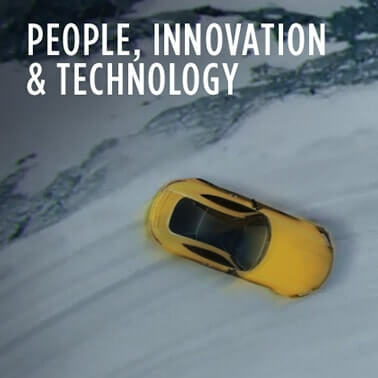 While being a core corporate value pervading all Pirelli functions and processes, Quality also represents “the basis of its “Premium Strategy”, a synthesis of leading-edge technology and product excellence”. 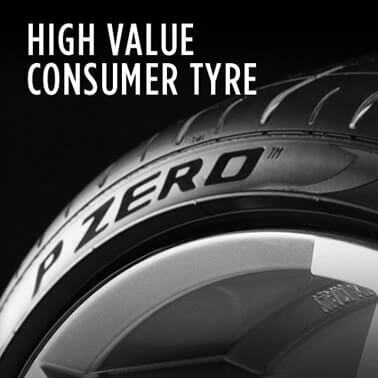 Pirelli Quality Policy scope of application ranges from continuous innovation of products, services, processes and systems to protection of the integrity, health and wellness of Group employees, from the environmental protection throughout the entire product life cycle to dialogue and strategic collaboration with customers and suppliers. 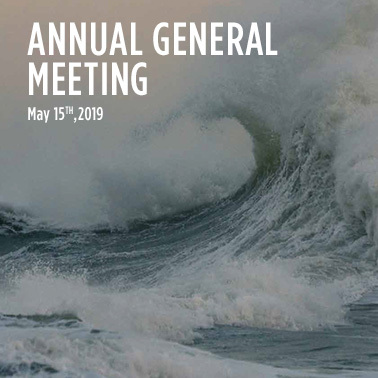 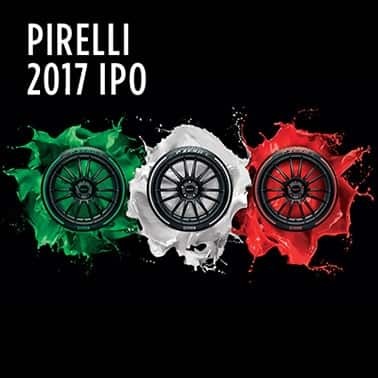 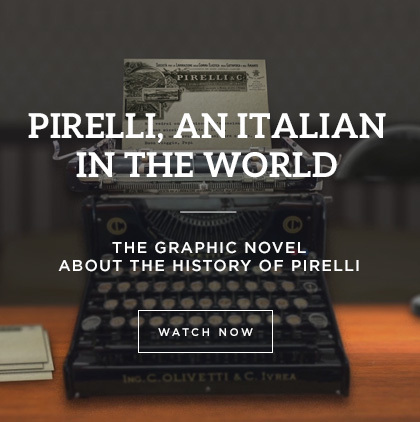 The capability to anticipate customers’ expectations, the focus on Stakeholders’ demands and interests, ethics and innovation are inextricably linked to the key role that each individual plays in day by day operations, this way putting Pirelli sustainable quality culture in practice. 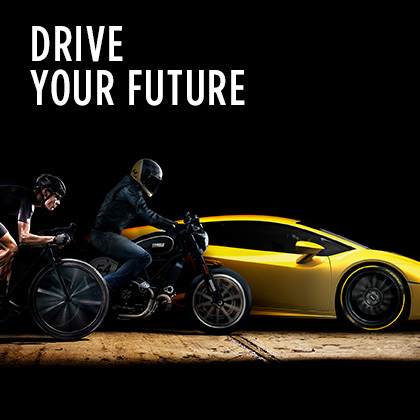 The 2015 updated version of this document, approved by Pirelli Vice President and CEO, has been released to all Group employees during the World Quality Day on 12 November 2015.